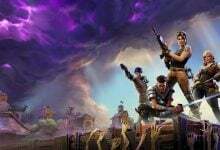 Many people come in the battle royale mode of fortnite as it is free to play but do not go for safe the world as it is paid. 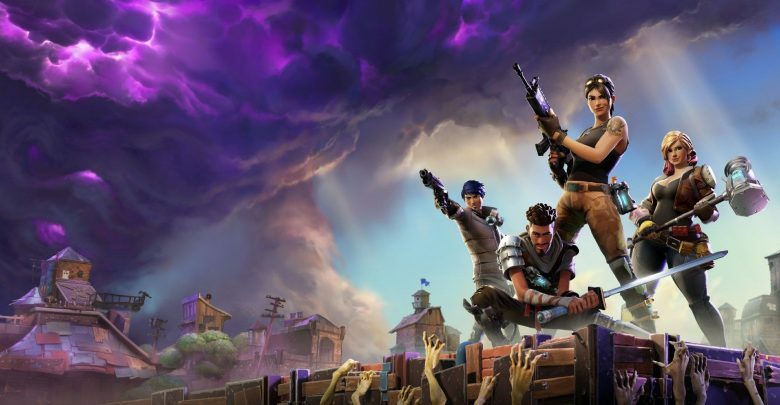 However, save the world is a co-op mode for fortnite that allows players to battle against hordes of zombies while teaming up together. As most people are aware that Vbucks is the digital currency used in fortnite to buy unique cosmetics. The best part about the currency is that it works on both battle royale and save the world. Unfortunately, there are only a handful of ways to get Vbucks. 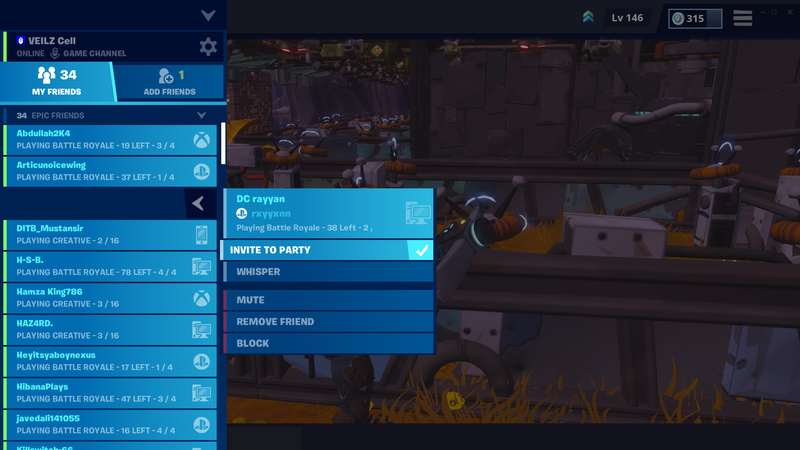 Save the world has a large number of merits in store for players. 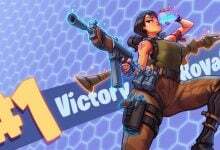 Merits like free Vbucks by completing daily challenges and daily login rewards that also contain Vbucks. 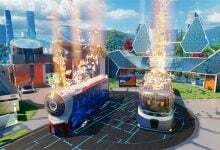 It is a better alternative for the battle royale mode for players that get tired of playing only 1 mode. It is very addicting due to the endless challenges and the storyline of the mode. Everyone loves to get their hands on some Vbucks. Save the world has tons of opportunities for earning Vbucks. Storm shields are the missions you do to increase your shield’s energy. What the storm shield does is that it is a dome of energy that protects your base from zombies. In order to strengthen your base’s power, you will need to do storm shield missions. These missions are easy at the start if you have good weapons and play strategically or play with friends. Once one of these missions is completed you are rewarded with 100 Vbucks. On the save the world map there are 4 zones in total starting from Stonewood, plankerton, canny valley, and twine peaks. 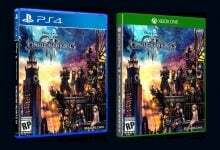 Each of them gets harder and harder as you proceed through the storyline. Each of these zones has a base that uses a storm shield. 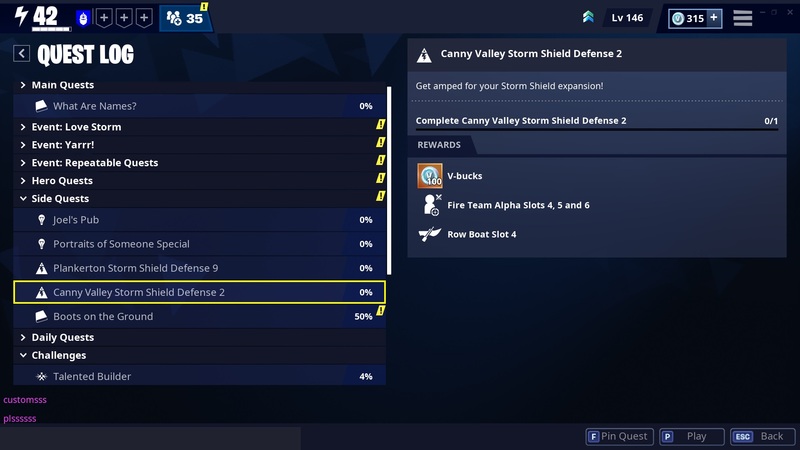 The storm shields start from level 1 to level 10 and they also get harder as you progress. So if you complete all the storm shield levels of one zone you are bound to receive up to 1000 Vbucks. Every day you get a daily challenge which contains 50 Vbucks as a reward. You can stack up to 3 challenges in total and complete them to get 150 Vbucks in 3 days, that’s 350 Vbucks in a week. The challenges are very simple and can be done in a single match or 2 if it is slightly difficult. You will be asked to complete small tasks like killing 300 zombies with a specific weapon. Don’t worry the zombies come in hordes once a mission’s main task is begun. Every day when you log in, you will receive a reward. There are many rewards listing from weapons to heroes that you can use. 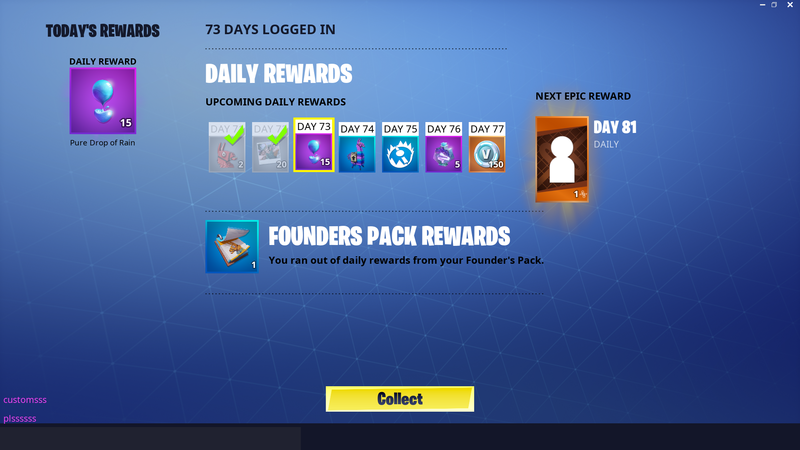 Fortunately, there are some days in which you receive Vbucks as a daily login reward. These Vbucks range from 150 up to 1000 Vbucks. So make sure to log in every day to make the most of save the world. There are challenges that only require you to complete missions. 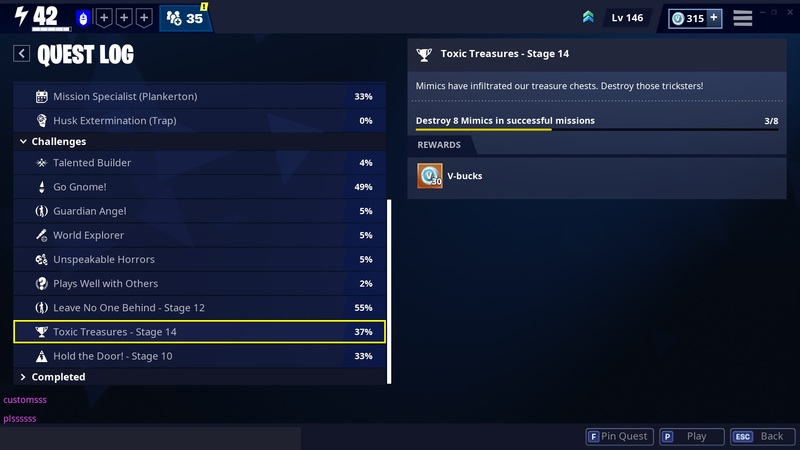 These missions grant you 50 Vbucks but they go away after a certain amount of them is completed. In these missions, you are tasked to kill mimics. They are blue chests which are usually in a remote location away from any other zombies. When you open them they transform into a zombie that is a bit stronger than a normal zombie. However, after killing them you get various good weapons but the best part is after killing a specific amount of mimics you are rewarded with Vbucks. The amount of mimics to kill keeps getting higher and higher as you progress through the challenge completion. Sometimes there are new small missions that pop up on the active zone in which you are currently in. 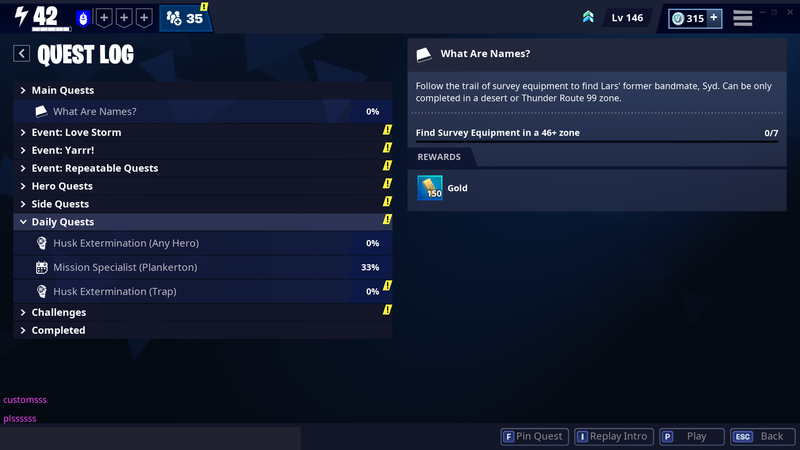 These missions grant 30 Vbucks on completion and are usually simple. Sometimes they contain zombie power-ups which are to your disadvantage however they provide other good rewards on completion. 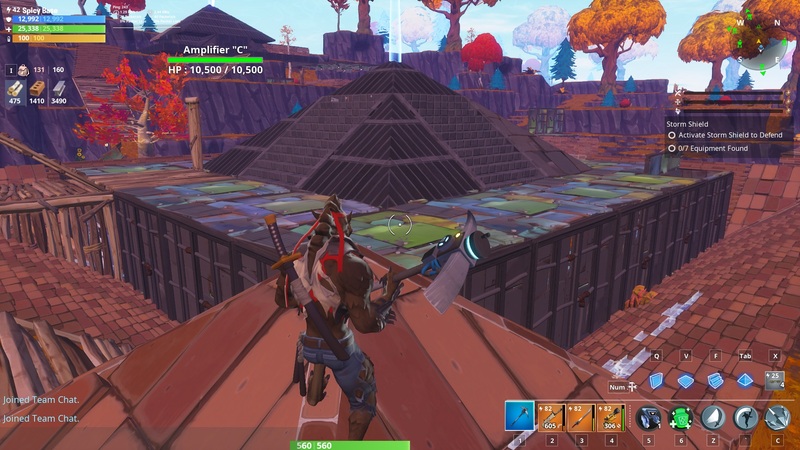 The main task of save the world is to make your base strong and powerful. The stronger your base is the more are your chances of winning. When you begin a storm shield mission there are waves of zombies that come at you. When all the waves have been successfully finished the mission is over and you win. Failing to protect the storm shield causes the mission to fail and restart but your base is broken which you have to make repairs to. It is necessary you have enough materials gathered, if not go in lower leveled zones and gather as many materials as you can. 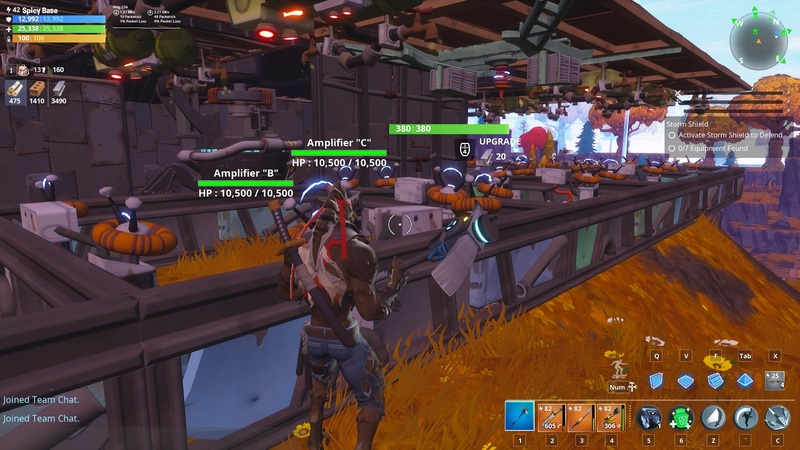 Next, you have to build a fort around your storm shield and the amplifiers which you have to build after a few storm shield missions. Be creative as just planting walls won’t do any good. Upgrade your structures to the maximum level so they get sturdier. It is also recommended to use only metal as it is the strongest one to break even without upgrading. Traps are a vital part of your arsenal that you can use to hold back the horde if you lack in numbers or the horde is just too large. Never recycle them or give them away make the most out of them as they can pack quite a punch when used efficiently. The building alone is sometimes difficult and can get annoying causing you to rage quit at times. 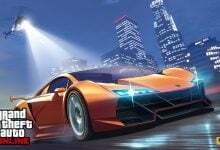 So make sure to take some friends with you in the game as the process of building will increase significantly and materials will also be saved. Other players can also plant traps which can be beneficial if you dont have traps or if they aren’t strong enough. 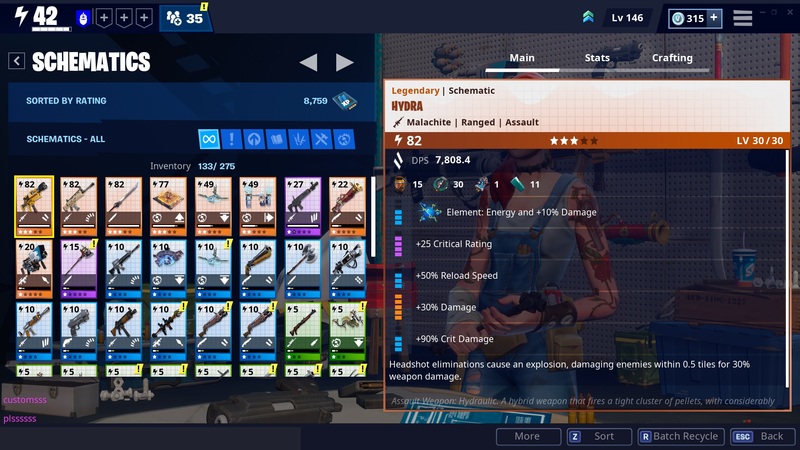 As you progress through save the world you will get schematic XP and will receive weapons along the way. It is unlikely to receive very good weapons but you can make your self-one by getting good schematics. You can buy schematics from the item shop using gold, you can get them by completing challenges or missions and you can get them by opening loot llamas. The schematic XP you receive is used for upgrading your weapons and gadgets. If you use them wisely you can create many powerful weapon schematics. However, to craft them you need certain items that are sometimes hard to get so be careful when you craft a weapon. Weapons break after a long time of using them. 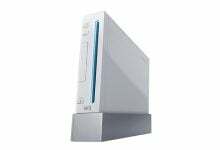 They cannot be repaired so the only way to use them again is to find them or craft them using schematics. Newer weapon tiers are unlocked as you proceed through the zones. You can reach these tiers by using your schematic XP but there is a catch. Each time you reach a new tier the items to craft the weapon also become new and they get harder to obtain. Don’t upgrade only one weapon but also focus on other weapons like melee weapons. This way you will have more weapons to use and won’t have to worry about them breaking too soon. One of the ways to receive strong weapons is by doing trades with other players you encounter in public lobbies. 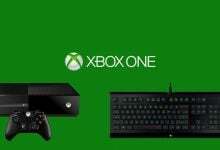 You can give them a reasonable amount of items that they want from your side and in exchange get a powerful weapon. However, you have to be careful as the other trading party can scam your items and give you a broken item in return or give you nothing at all. There are only a few ways that can get you the golden loot llamas. One way is to buy them by spending some Vbucks. 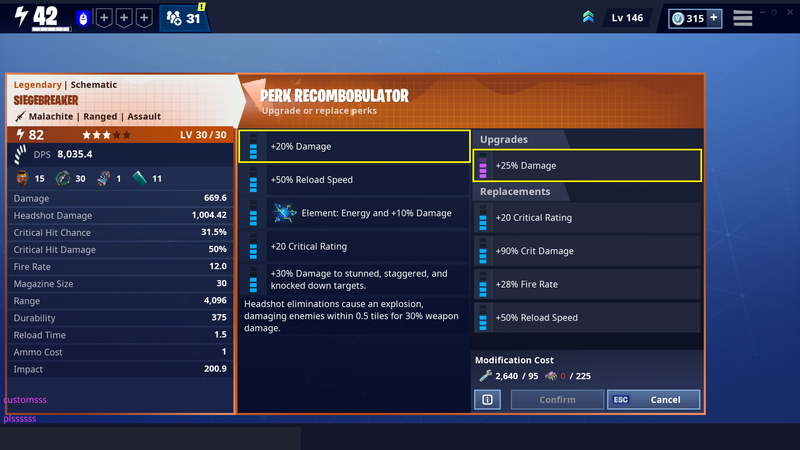 The second way is to be lucky enough and getting them through the upgrade llama. 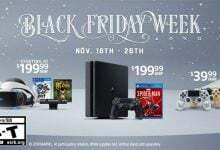 The third way is to get them by the other buyable editions of save the world other than the standard edition. These llamas mostly provide legendary loot and there are higher chances of receiving many powerful weapon schematics that you can keep for future use. 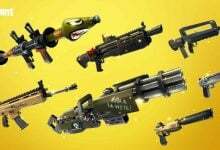 These weapons are likely to aid your quest in save the world. It is vital to have a powerful hero in use. 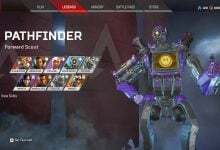 There are 4 different types of heroes soldier, ninja, constructor, and Outlander. Each of these come with a unique set of abilities and each of the 4 categories has many other different types of soldiers. 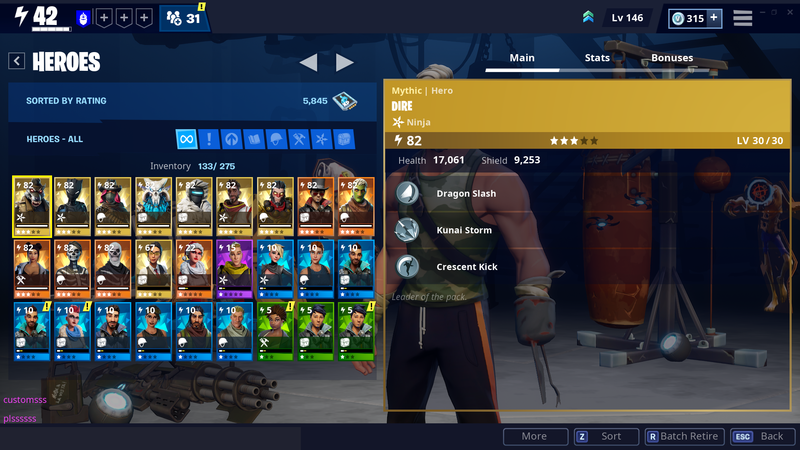 Throughout the save the world career you receive hero XP that you can use to level up your heroes and unlock new tiers for them. It is necessary that you upgrade your heroes the first chance you get so you face minimal trouble facing zombies. 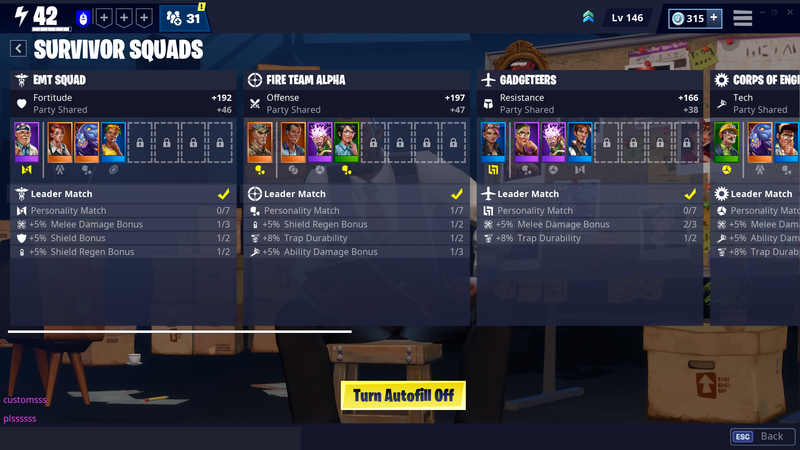 The quickest way to level up is by gaining survivors and increasing their level. 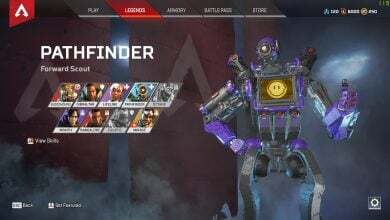 All survivors have tiers as well that keep unlocking as you progress through the zones. During your journey, you also receive survivor XP that you can use on the survivors to level them up, which in return will also level you up. Every survivor has his unique set of skills to keep in mind to appoint them to a field that best suits them otherwise they won’t affect your level at all. You can auto-assign them so it saves the hassle for you to appoint them. Do not recycle any of the survivors that are in use. You can recycle all the other ones for XP. Each zone has a level and that level determines which enemies it will throw at you. It is necessary for you, your hero and your guns to have a level higher than the ones which the enemies will have to face minimum difficulty otherwise the enemies will be too strong to fight and you will face a lot of trouble facing them. Make sure to take friends with you as taking friends will boost the level of shield, health, damage and other attributes. This way fighting zombies will be nothing more than a piece of cake. Every hero comes with a set of unique abilities that you can use to push back the horde of zombies. The abilities get stronger as you level up your heroes and reach new tiers. Abilities take some energy and that energy refills through the match. The abilities also recharge when used. Depending on how powerful the ability is, it will take a longer time to recharge if it is too strong. Make sure to keep visiting private lobbies to farm materials, gold, XP and etc. Visit lower level zones to face minimal trouble. This way you can save time by not going in higher level zones and fighting for a long time, also it will be easier to battle the zombies.